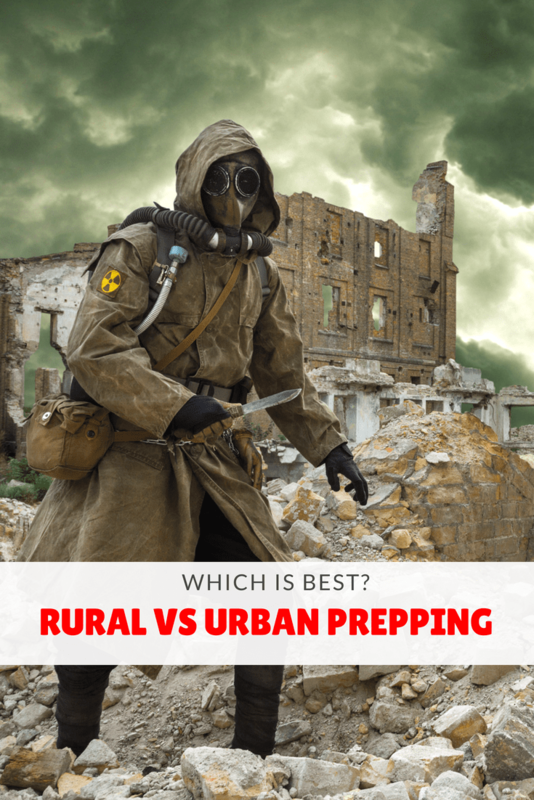 Home » Podcast » Rural vs Urban Prepping: Which is Best? In this episode, we are going to stir the pot. Rural vs Urban prepping has always been a contentious topic in the preparedness community. 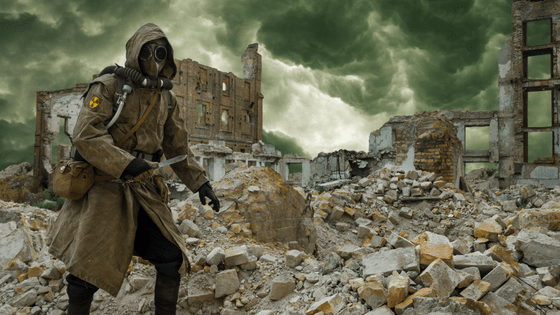 There have been healthy debates on which type of prepper has the greatest chance of survival in a collapse scenario. In this episode, I will be sharing some of the advantages and disadvantages that I see for each type of prepper. Then I will share my recommendations. if you have a few acres of land how much of that are you going to be able to protect with a family of 3 or 4?